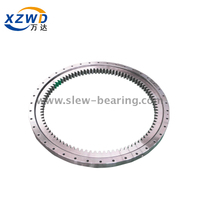 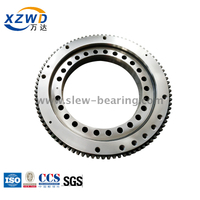 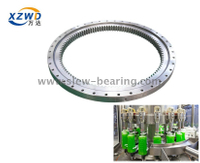 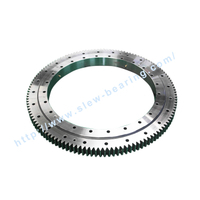 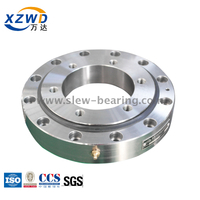 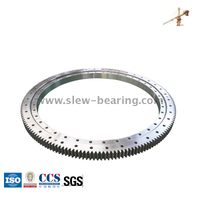 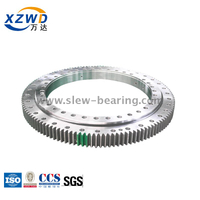 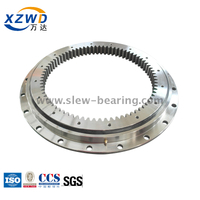 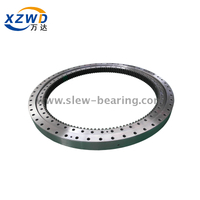 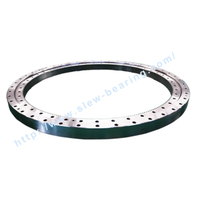 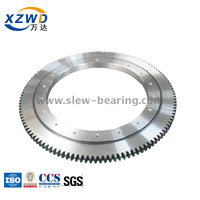 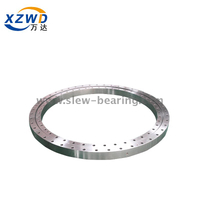 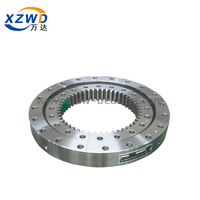 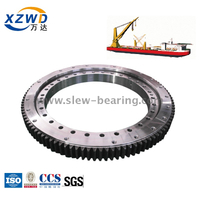 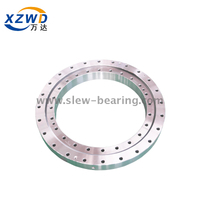 Single row four point contact ball slewing bearing is widely used in truck crane. 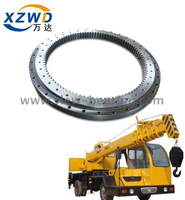 It can handle the loading and unloading of goods in a more comprehensive manner. 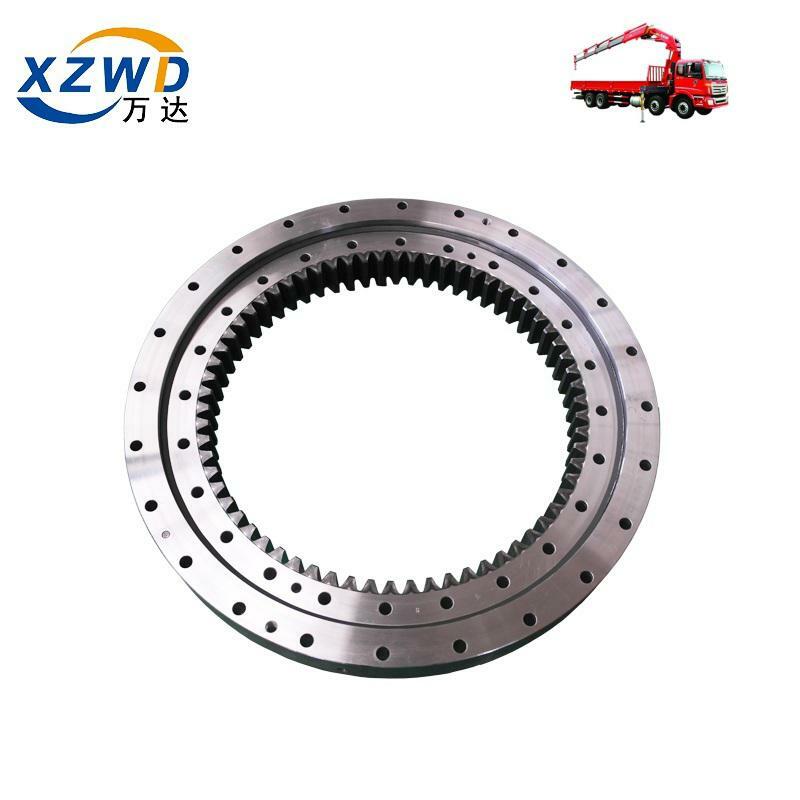 Compared with other steering equipment, the advantage of slewing bearing is the key to solve inaccurately place and load and unload of goods. 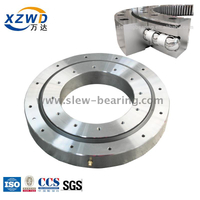 The material, compressive property, abrasive resistance and hardness of balls will affect the load condition and service life of slewing bearing. 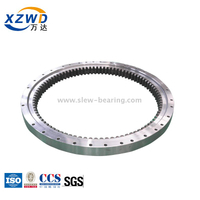  Xuzhou Wanda slewing bearing Co., Ltd purchase balls from suppliers with high quality, and we will conduct test for the compressive property, abrasive resistance and hardness to ensure the quality of balls will meet the requirement.